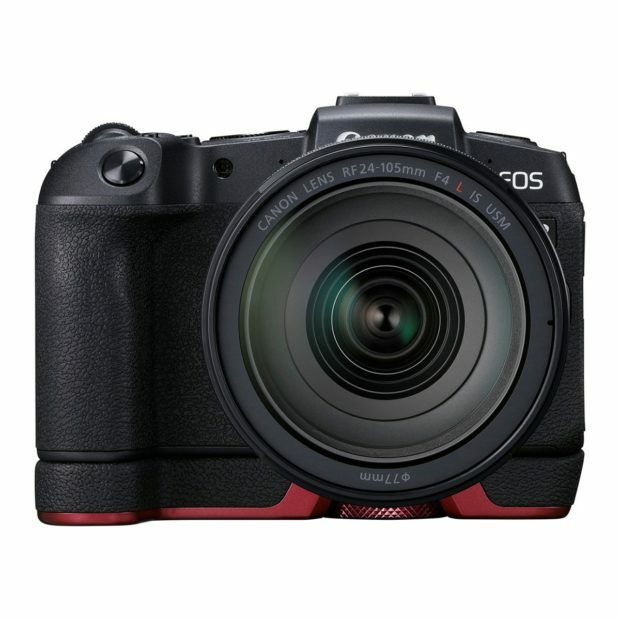 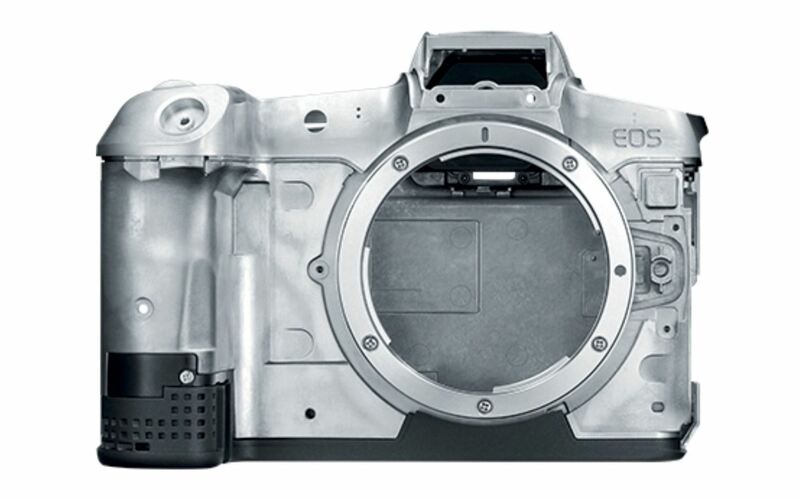 Author adminPosted on April 10, 2019 April 10, 2019 Categories Canon EOS Rebel SL3Tags Announcement, Pre-order, Price, SpecsLeave a comment on Canon EOS Rebel SL3 Announced, Price Starts at $549, Available for Pre-order ! Sigma today has officially announced the US price for 28mm f/1.4 DG HSM Art Lens for Canon EF mount, the US price for this lens is $1,399, now available for pre-order at B&H Photo Video/Adorama. 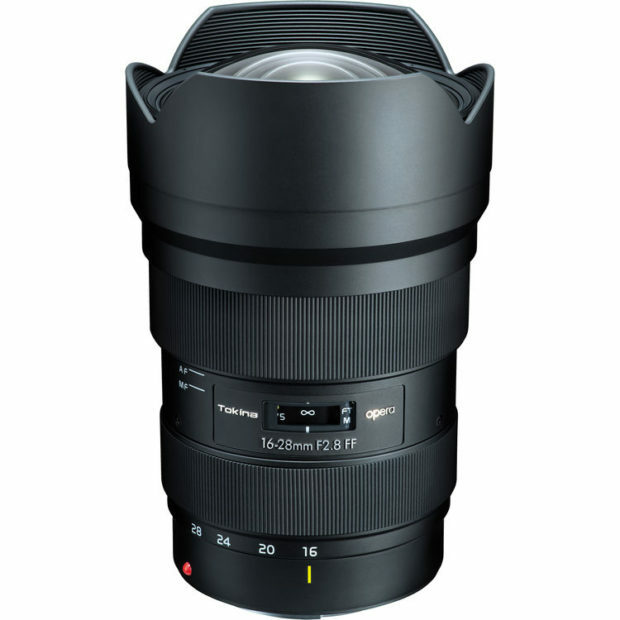 The release date for this lens is in late January, 2019. 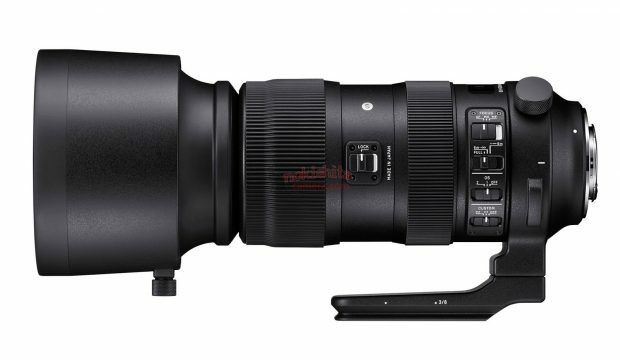 The new announced Sigma 70-200mm f/2.8 DG OS HSM Sports Lens (B&H Photo Video)for Canon EF mount will be available for pre-order on November 16th, 2018. 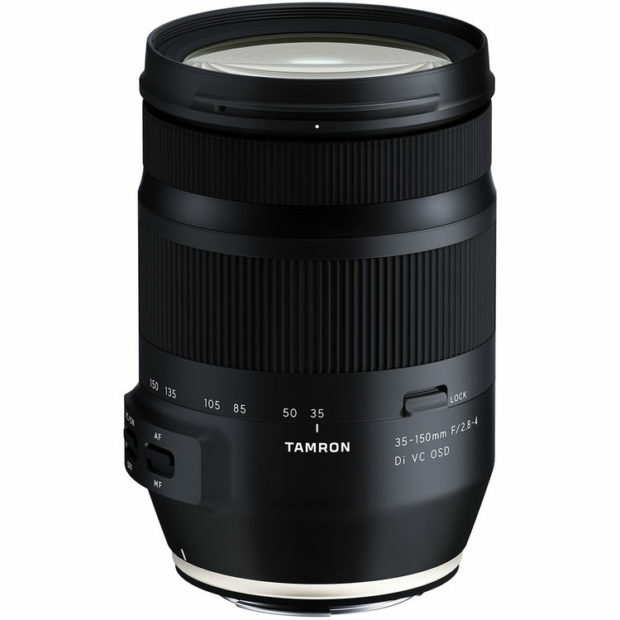 The Japanese price for this lens will be JPY 164,600, US price will be around $1,699. The release date for this lens is on December 14th, 2018. 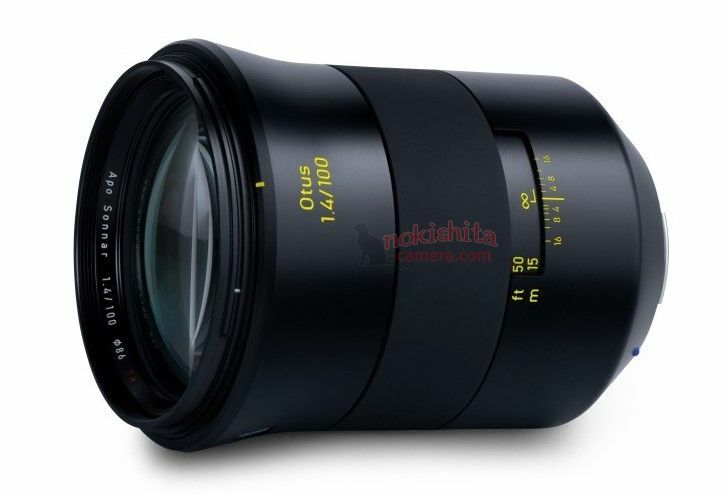 Tokina opera 50mm f/1.4 FF Lens Price Around $1,100, Release Date in Late October ! 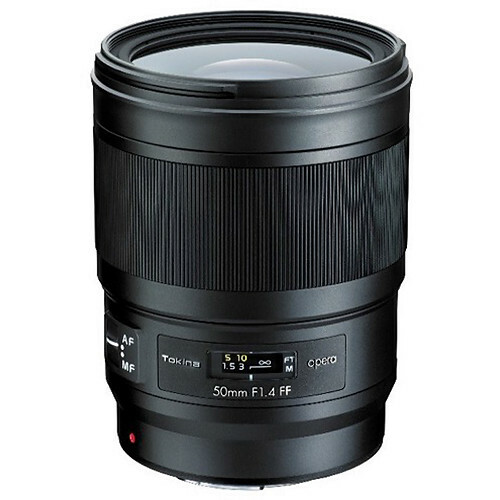 In late February, 2018, Tokina announced the new opera 50mm f/1.4 FF lens for Canon EF mount at CP+ Show. 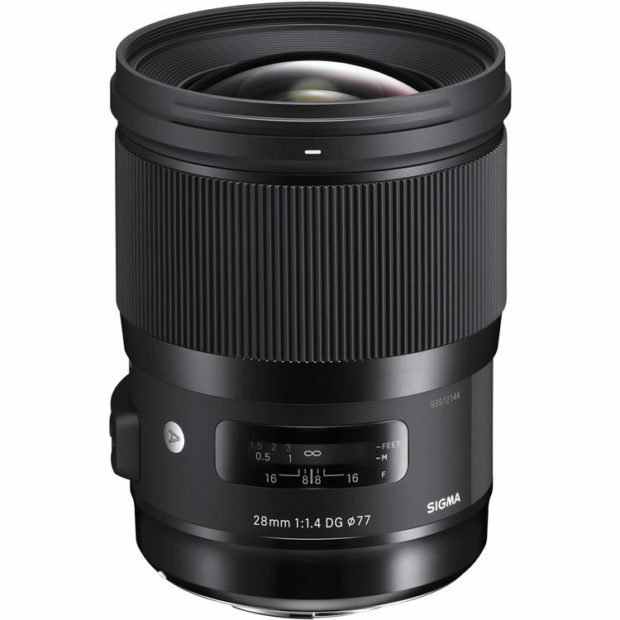 Now according to NokishitaCamera, the price for this lens in Japan is 126,900 JPY, US price around $1,100. The release date for this lens is in late October, 2018. 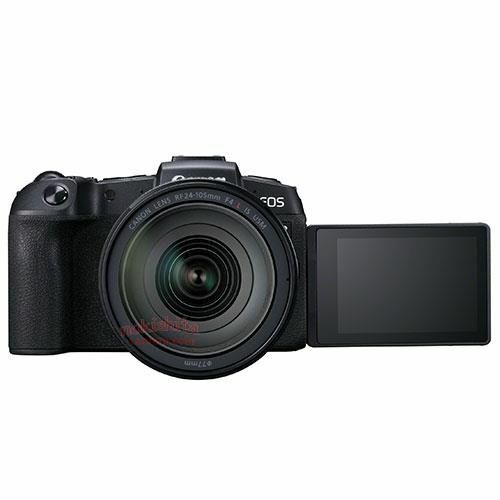 You can check pre-order at B&H Photo Video. 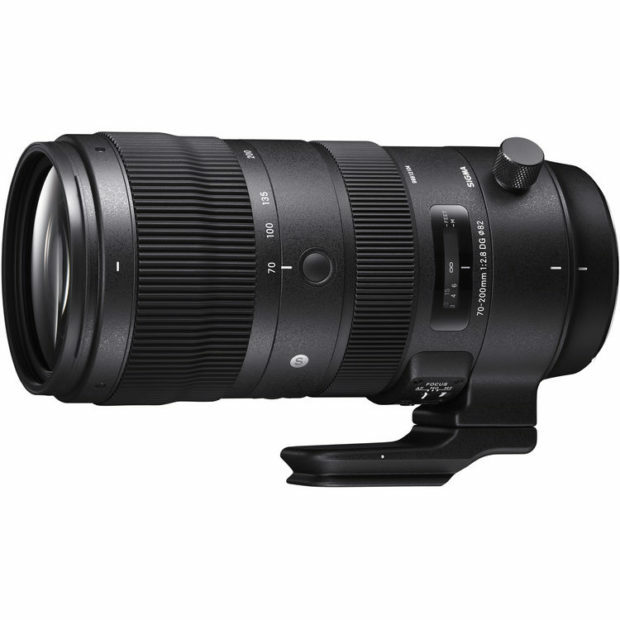 Author adminPosted on September 18, 2018 September 18, 2018 Categories Canon Lenses, Tokina LensesTags Price, Release Date, Tokina opera 50mm f/1.4 FF Lens, Tokina RumorsLeave a comment on Tokina opera 50mm f/1.4 FF Lens Price Around $1,100, Release Date in Late October !